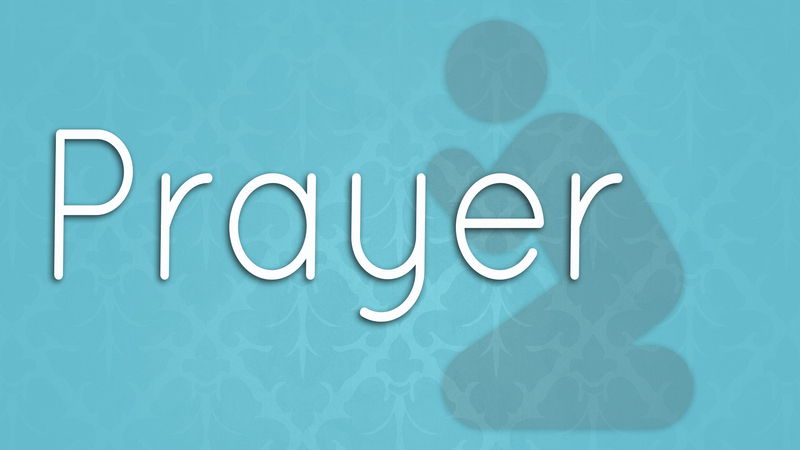 Here at LFCC, prayer is at the center of all that we do. 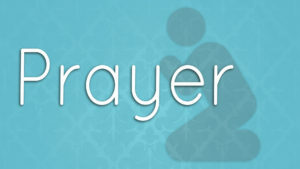 We would love for you to sign up to pray during our service in one of our prayer rooms. To sign up, click here.